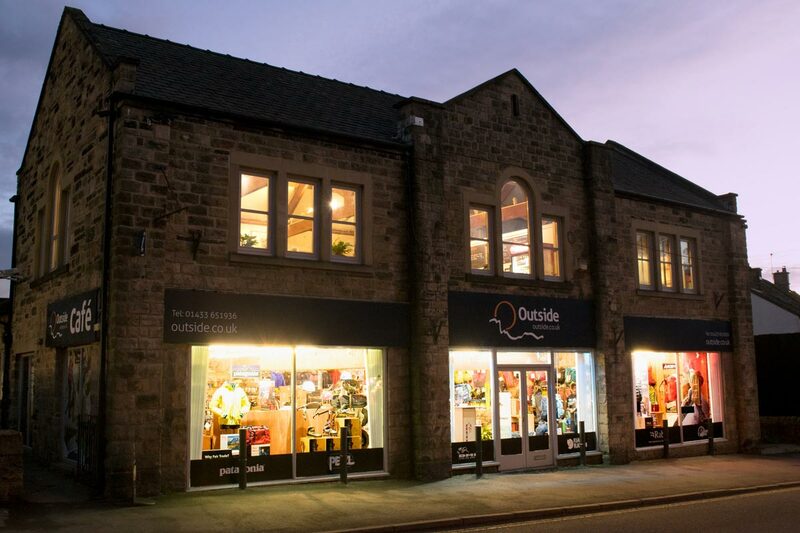 We’ve been selling outdoor clothing and equipment to people from the Peak District and beyond for over 30 years. Whether you’re climbing, running, walking, camping or mountaineering, chances are someone at Outside has covered similar ground. So we know what you need to make the most of your time outside. From rock climbing protection and clothing to the stickiest climbing or fell running shoes and the latest mountaineering equipment, we’ve selected the best, we’ve researched it thoroughly – and we’ve found the best possible prices for our customers. As a family run business we stick to the standards which have kept us going so long in a fast changing market. We know outdoor products, we know the outdoors, we know how to provide great customer service and we know good value when we see it. Through outside.co.uk we aim to bring those high standards straight to your screen. We’ll help you out as much as possible with our own research and product reviews so you can make informed choices about what you’re buying. Our full range is always available on the site at the same great prices you’ll find in-store in Hathersage and it’s all ready to go with free delivery within the UK. If you ever need to talk to us, Dee and the web team are on the end of the phone to help, and as they happen to be the same people who pack up your goods and send them out to you, they’ll know exactly what’s going on. Our job is to provide what you need to enjoy yourself to the full. If you’re happy outside, so are we!